Professor Gwendolyn Jackson's husband sends her a voice mail from the road, telling her he'll be home soon. Just one problem...by the time the message was sent, he was already dead. 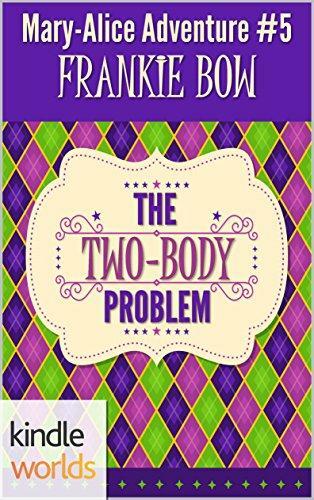 Naturally, Fortune, Mary-Alice, and the rest of the Sinful gang are eager to solve the mystery surrounding the death of Professor Jackson's husband, who owned the French Quarter's premier joke and novelty shop, Jape & Jest. But the ladies soon find that nothing is as it seems in this case, and an unseen killer might have the last laugh. The Miss Fortune series has been described as Miss Congeniality meets Golden Girls, a lighthearted fish-out-of -water adventure with a dash of romance in Louisiana bayou country. Many thanks to Jana DeLeon for letting us write in her Sinful world!